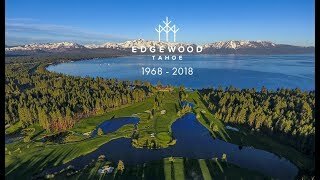 Lake Tahoe Golf is truly legendary. 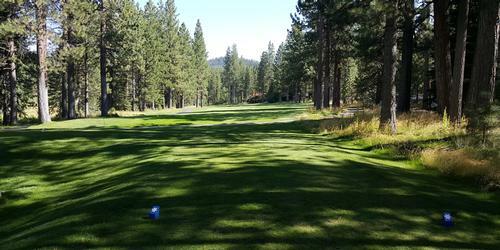 The Lake Tahoe and Truckee area has long been known as a golfer's paradise and it just continues to get better. 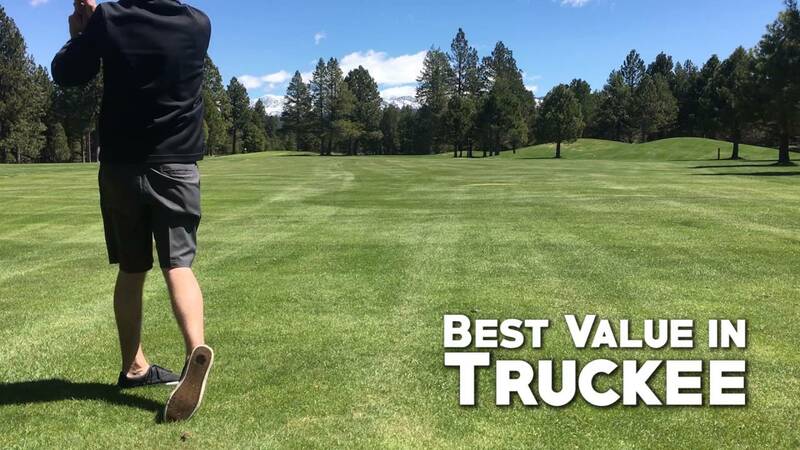 Many Tahoe resorts now offer membership packages that combine golfing privileges during the summer, with Lake Tahoe skiing amenities during the winter, for a year round vacation experience. 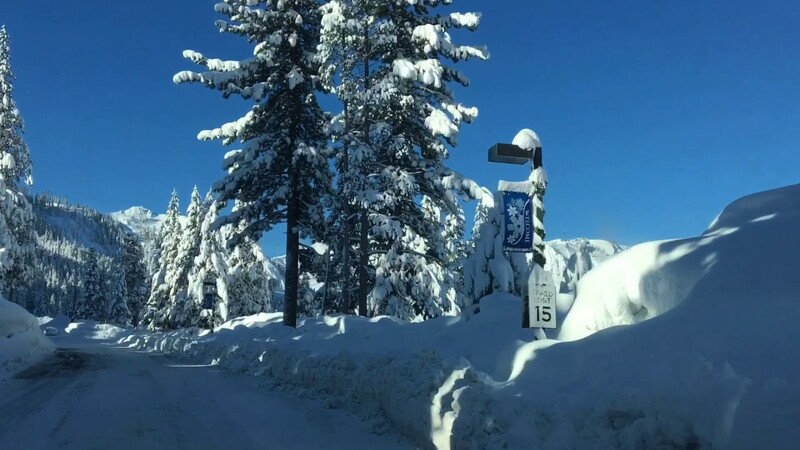 Looking to travel to Lake Tahoe? 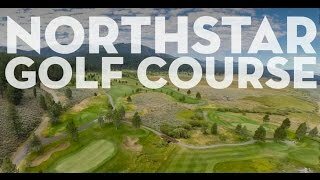 Looking to travel and golf in Lake Tahoe? 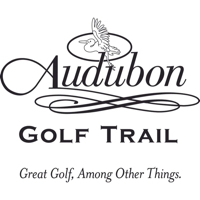 Architect: Robert Trent Jones, Sr. 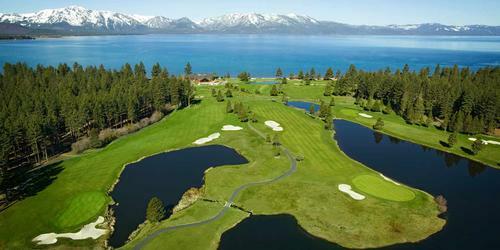 Looking for Lake Tahoe lodging for an upcoming golf trip? Plan your visit online through TripAdvisor.com. Search for hotels, flights and attractions and more. Get specials deals, low rates and a convenient way to plan. Planning has never been this easy. Been to Lake Tahoe? Write a review to help future golfers plan their golf trip.